Myocardial infarction is the death of the muscle fibers of the heart. 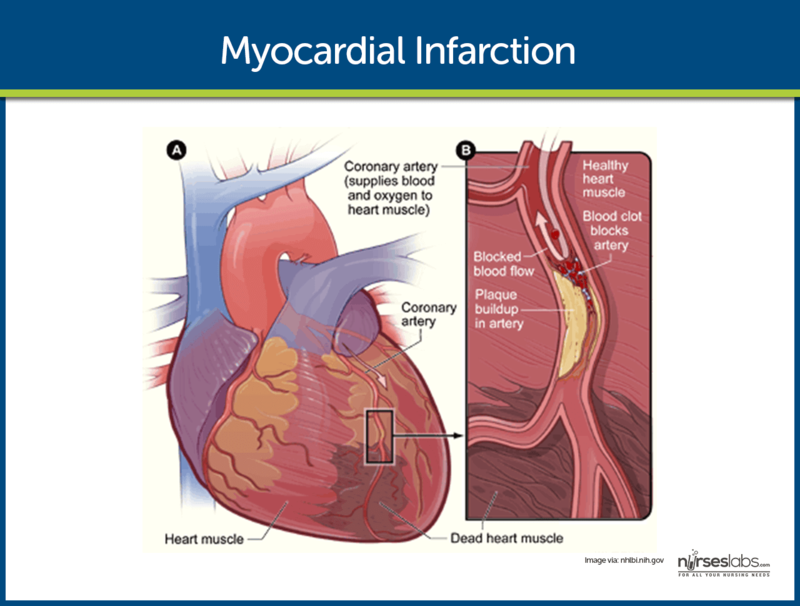 Home » Health » Illnesses » What is a Myocardial Infarction? Myocardial infarction is the name given to the death of the muscle fibers of the heart. 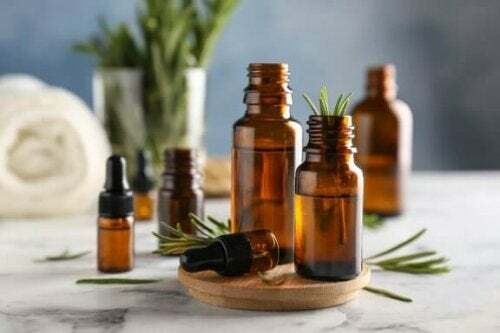 Naturally, this classification is very useful because it determines the initial therapeutic approach that the patient should receive by the medical staff. Myocardial infarctions cause about 13 million deaths per year. In general, it’s slightly more common in men than in women. It’s estimated that 1/6 men versus 1/7 women in Europe will die of a heart attack. First of all, there are a number of factors that increase the risk of heart attack. Some of these are easy to correct, like harmful habits. Presence of other cardiac diseases. How Does a Heart Attack Occur? Overall, the most common cause is coronary artery occlusion due to a thrombus. In most cases, it’s due to a buildup of fat in the arteries. First, the accumulation of degenerative material (atheroma) breaks off and travels through the blood. Then, it finally reaches the coronary arteries, where it blocks them. Thus, the blood flow to the heart is disrupted. Although it’s rarer, in some cases the thrombus may be caused by excessive blood clotting. Other rare causes include: aortic dissection, congenital anomalies, and trauma. 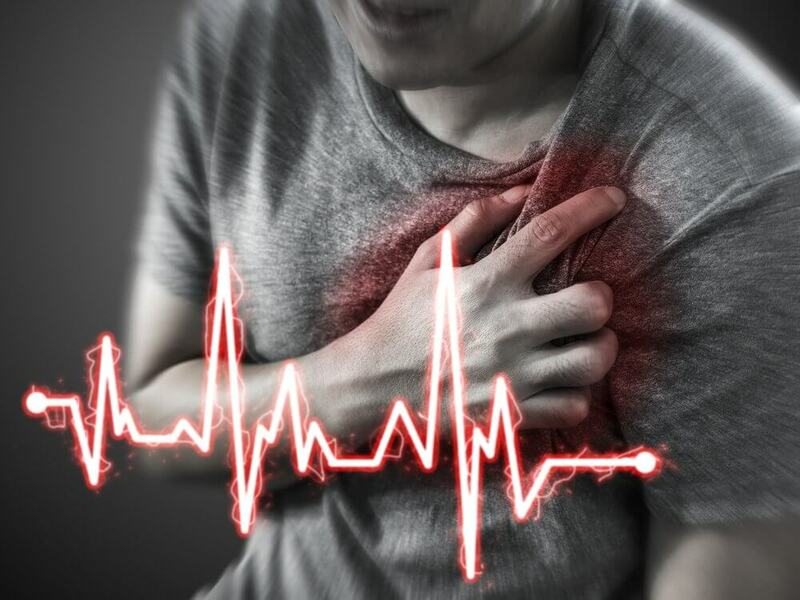 How Can We Know That a Heart Attack is Occurring? The symptoms of a heart attack are well known by all. Even so, to determine with certainty that there is a heart attack, a number of clinical requirements need to be met. Evidence of heart damage in biochemical tests. 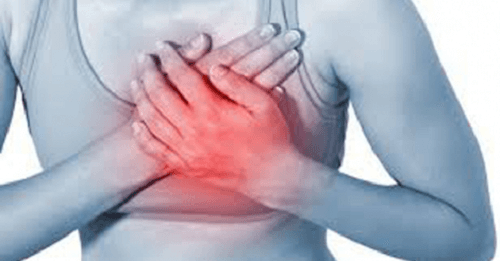 What are the Symptoms and Signs of a Heart Attack? Chest pain. This pain is sudden and prolonged (usually more than 30 minutes). It is felt in the center of the chest, as a very intense pressure. It usually extends to the left arm and shoulder and even to the neck and jaw. 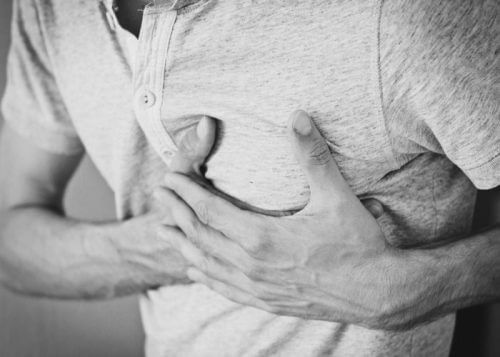 Heart attacks don’t always present themselves as chest pain. This may be the most common, but sometimes the clinical picture is different, especially in elderly and diabetic patients. Painless myocardial infarction (30%). This presents itself with unexplained extreme weakness, sweating, nausea, and vomiting, pallor, shortness of breath… but no pain. Infarction with pain, but with atypical features. 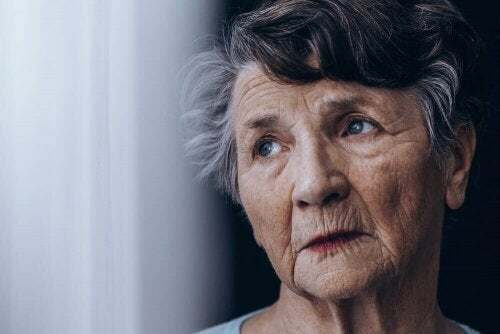 Some patients feel pain in the abdomen, neck, and jaw… In fact, although it’s relatively rare, a patient with acute abdomen pain may have to receive an electrocardiogram. 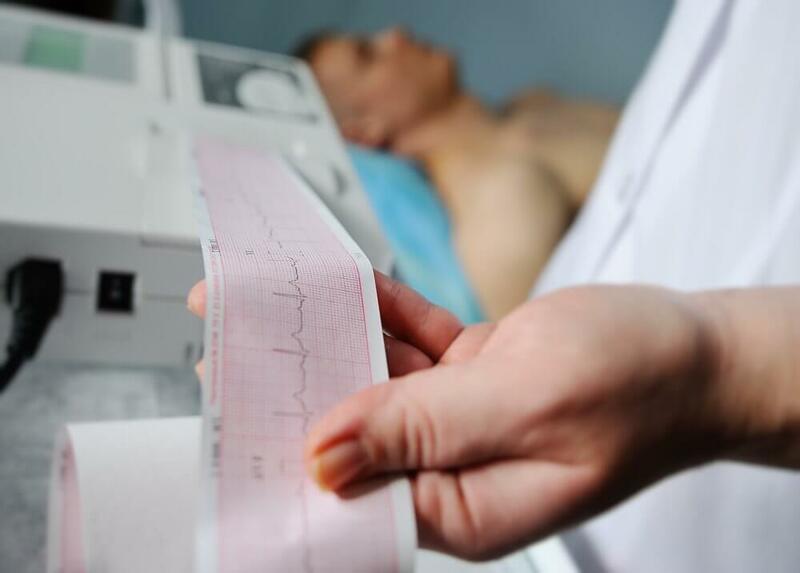 What do we Find in an Electrocardiogram of a Person who’s Having a Heart Attack? The electrographic changes depend on the moment when it’s performed. In other words, the electrocardiogram changes as the heart attack evolves. T wave changes, which become very pointy and high. This indicates subendocardial ischemia. In a ST-segment elevation myocardial infarction, these elevate more than 1 mm. In a non-ST segment elevation myocardial infarction, the rest of the pathological findings appear. Finally, Q waves can be found, indicating necrosis. However, it’s possible to find patients with heart attack symptoms and a normal EKG. This should never be a reason to rule out a possible heart attack. What are the Biochemical Markers? Biochemical markers are molecules that can be detected in the blood. Their concentrations increase or decrease gradually in certain situations. Then, this is used for diagnostic purposes. Troponins are the only ones that are exclusively released in the heart cells. In addition, the two other proteins are released both by cardiac cells as well as the fibers of other muscles. That is the reason why troponins are the most specific markers for the diagnosis of a heart attack. 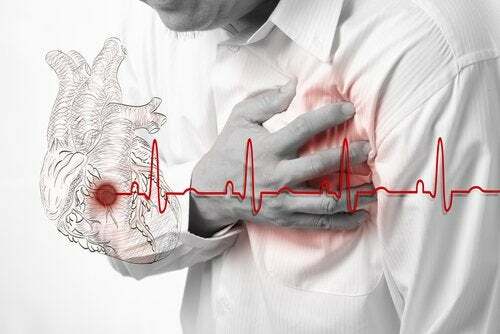 A heart attack is diagnosed using a very detailed medical history and complete physical examination. Along with clinical history, it’s the most valuable tool. For a patient who may be suffering a heart attack, an EKG should be performed immediately. In addition, doctors may use biochemical analyses and both invasive and non-invasive. The cardiac ultrasound is the most valuable technique because it’s noninvasive and also relatively fast. However, as for invasive tests, the technique that offers better results is the coronary angiography. The goals of treatment are the reduction of infarct size and the early diagnosis and treatment of possible complications. The treatment of myocardial infarction should be immediate. Overall, 30% of patients die within the first hour, the most common cause being ventricular fibrillation. First of all, the monitoring of vital signs: cardiac frequency, respiratory rate, oxygen saturation, and blood pressure. Pain and anxiety management with opiates and anxiolytics. Anxiety and pain increase the heart’s workload, which can ultimately lead to an increase in the infarct size. Antiaggregants: acetylsalicylic acid (250 mg) with P2Y12 inhibitor. Atropine to control cardiac frequency. Overall, this type of therapy is based on the recanalization of the blocked artery. The patient can best benefit from this therapy in the first 12 hours. Administering fibrinolytic drugs. They are indicated when an angioplasty is not possible within the first 2 hours after diagnosis. 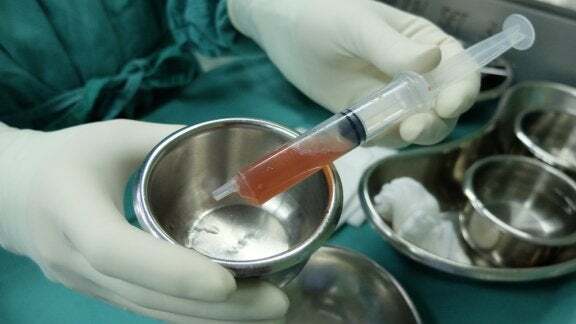 After administering the drugs, the patient must be taken to a qualified facility to get an angioplasty. Urgent angioplasty. This is the technique of choice if it can be performed within the first two hours of diagnosis.